The common names for the Hardy perennial Alyssum include Gold-dust, basket of gold and Madwort. They flower in the spring or summer. Alyssum are low growing plants. Sometimes Gold-dust like species may be evergreen; they have stunning yellow flowers. 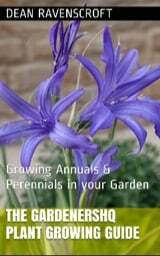 As a consequence of the plants low growing nature they are often used in rockeries, in dry stone walls, or as edging plants. It is best to sow madwort, gold dust and similar species on the soil surface, with a spacing of 25 to 30 cm in either early spring or in the autumn. Plants like to grow in light areas that are subjected to full sun. The soil type is not overly important but ideally should be well drained, not too rich and have a pH between 5.6 and 7.4. 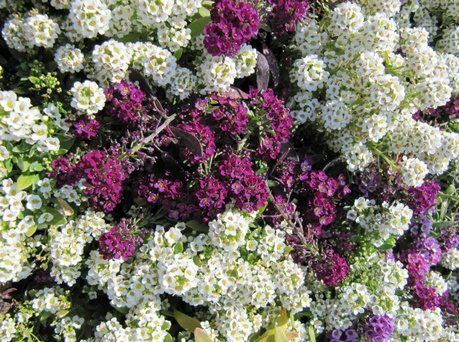 Alyssum requires between 5 and 6 days to germinate. If germinating plants indoor they should be grown for 9 weeks, in cool temperatures and well lit conditions, before planting outdoors in the spring or autumn. Alyssum species such as Gold dust require watering during prolonged dry spells in the summer. Following flowering stems should be cut back to about a 3/4 of their size to encourage good growth the following year.